“I never hit a shot, not even in practice, without having a very sharp in-focus picture of it in my head”. Those words were spoken by world champion golfer, Jack Nicklaus and they are certainly true. The best athletes and sportsmen have confessed that mental imagery plays a big part in their success. Champions such as Tiger Woods, Mohammed Ali and Michael Jordan have all used mental imagery to beat their opponents. 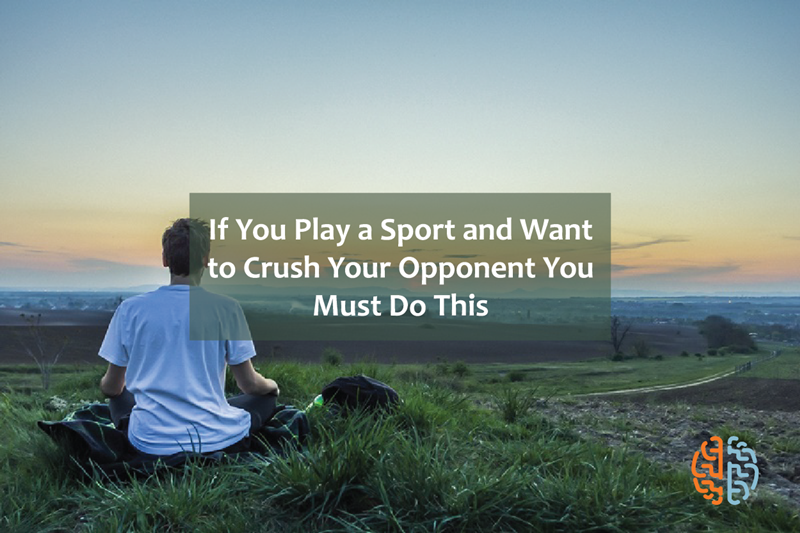 As someone who is interested in beating your opponents in a sport you can certainly do the same. Guided meditation and guided imagery are simply techniques that are used to reinforce positivity in thinking. If you picture yourself taking a winning shot, winning a race or whatever else it is that you want to do there is a much better chance that you will do it well. When you believe it in your mind it is much easier to achieve when it comes to the real thing. In fact many athletes, when they lose, will confess that they were not feeling very positive about things in the first place – they went into the match or the race without feeling strongly that they could be succesful. You can increase your chances of being a winner by training hard to be in better shape and using guided imagery. Think about the outcome that you want and imagine yourself achieving it. How does it making you feel? Let the feeling of success wash over you. Feel like a champion. See the face of your beaten opponent. The better you can visualize what you want the better the chances that you will win. Guided meditation and guided imagery is not hard to do with practice. All you need to do is find 5 minutes – maybe before each training session – and a quiet place where you will not be interrupted. Sit down comfortably, close your eyes, take seep breathes and then let your thoughts picture your victory. Experience it all as if it is happening; savour every moment of it. If you find your thoughts wandering it is normal – you will get better at meditation over time. Just refocus your thoughts to your success and keep it that way for 5 minutes. If others have achieved sporting success using guided meditation and guided imagery you can too.